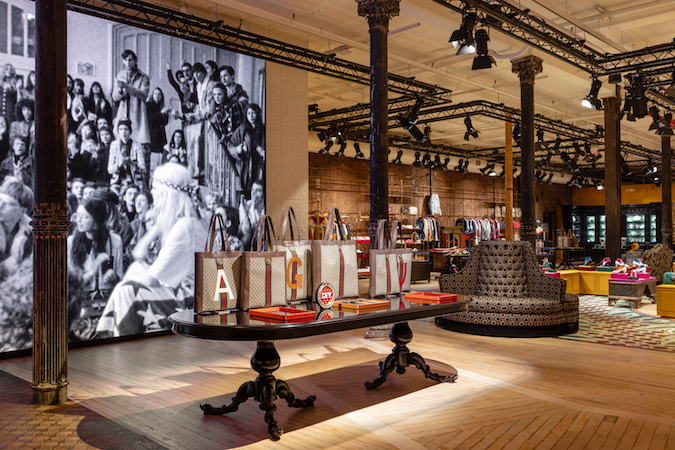 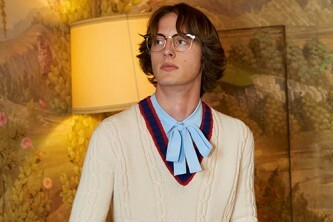 Gucci has expanded its city presence, with a new store opening in New York’s downtown shopping-hub over the weekend. 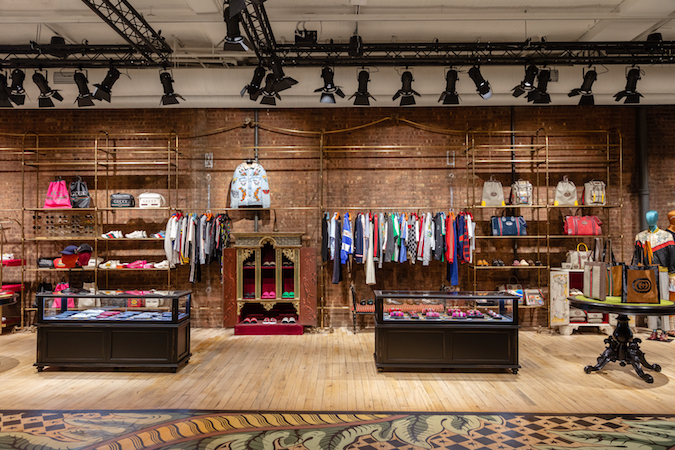 Adding even more hype, the Wooster Street boutique will be the first to offer the brand’s highly-anticipated collaboration with Harlem legend Dapper Dan. 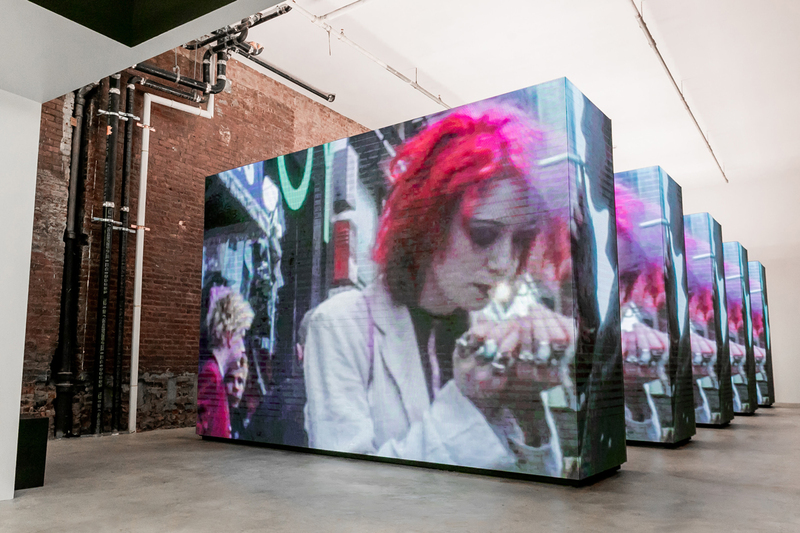 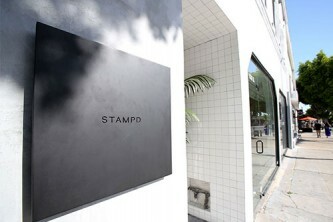 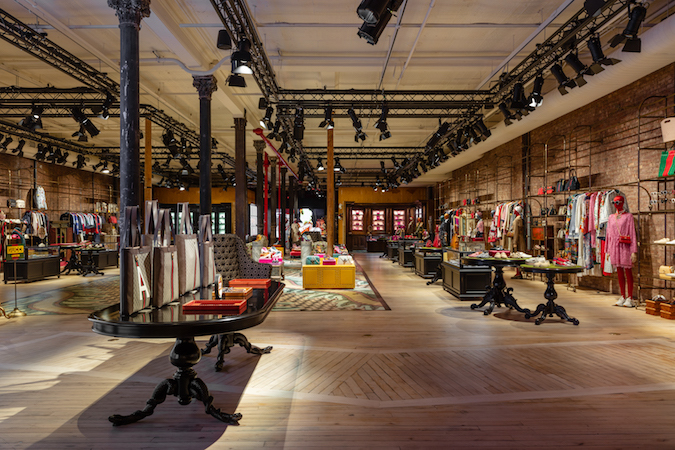 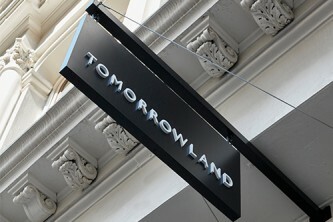 Formerly a pencil factory, the new space is a 155-year-old landmark building in the heart of SoHo. 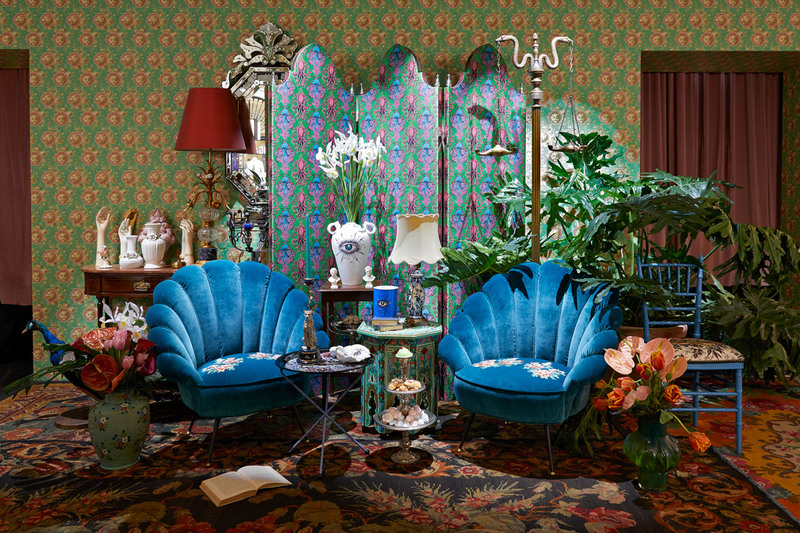 The house managed to keep the unique space in tact with history while also adding a bit of its signature pizzaz — bold colors, prints, and textured fabrics make the space feel like a Gucci-home. 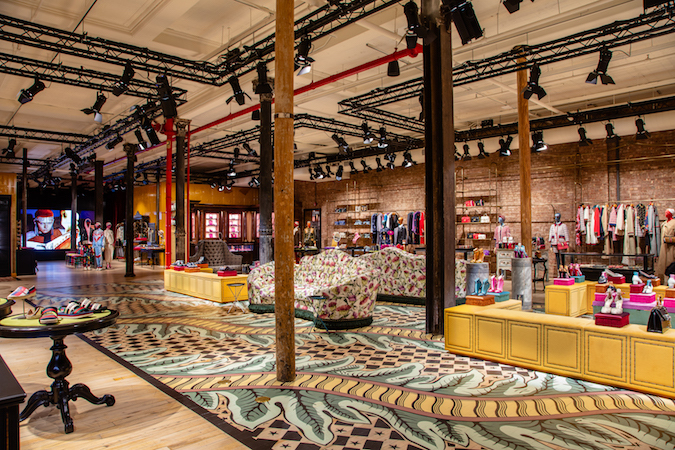 The new store will soon be joined by an upcoming Dolce & Gabbana shop opening later this spring. 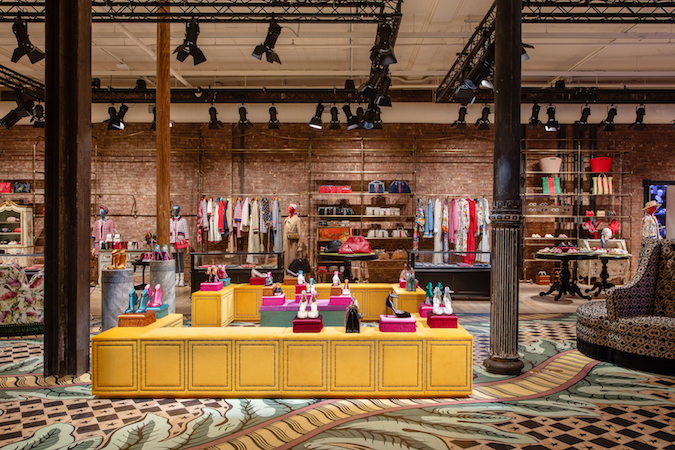 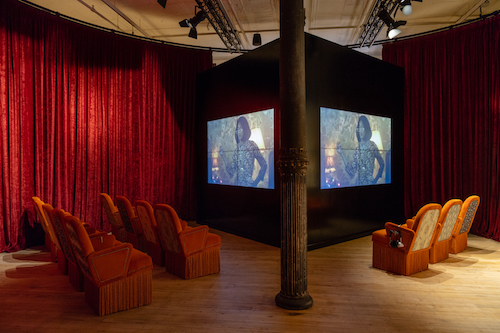 Check out the Gucci x Dapper Dan in person at 63 Wooster St, New York, NY 10012.